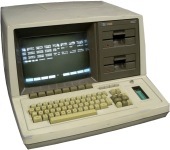 The 64000 was a system for developing hardware and software products based on popular microprocessors. Modules supporting emulators for many different processors were available. 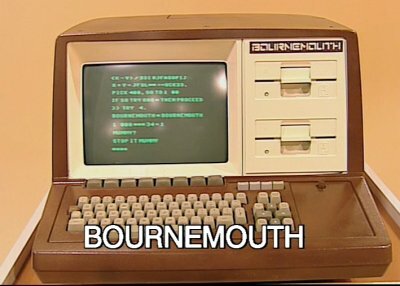 The HP plays the part of "Bournemouth", Britain's most powerful computer. The physical appearance of the machine has been changed with a fetching brown paint job but, more importantly, the machine is portrayed as being artificially intelligent and able to speak.